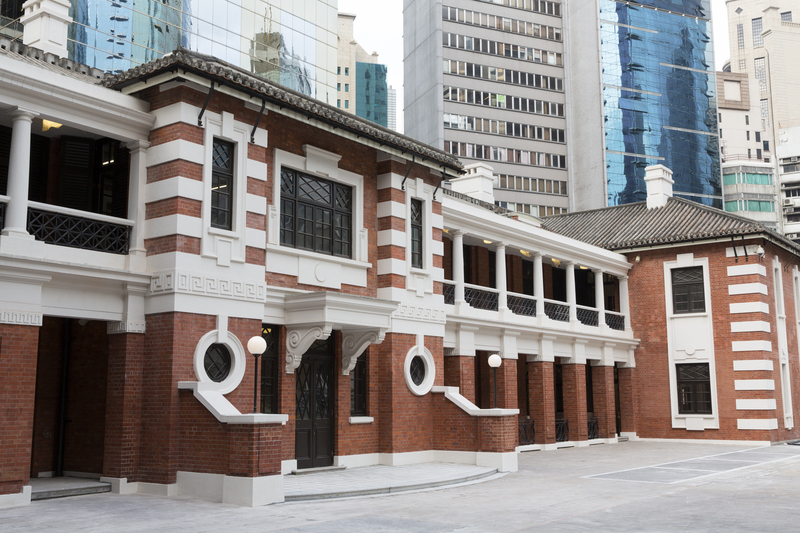 As the restoration project of "Tai Kwun" has just completed in 2018, Grayline HK will be amongst the first to include a visit to this new cultural hub for guests joining our Premium HK Island (with dinner) tour. The name "Tai Kwun" in Chinese means "big station", the colloquial name used by police officers and the public to refer to the former law enforcement complex. Today, Tai Kwun exhibits stories of the HK law enforcement evolution within the compound and a wide range of contemporary art. Besides, the tour will bring you to other famous sightseeing spots and entertaining events such as The Peak, having dinner at Victoria Harbour Cruise: Bauhinia, and watch the World's largest permanent light and sound show, 'A Symphony of Lights'. Join our tours today and experience by yourself! 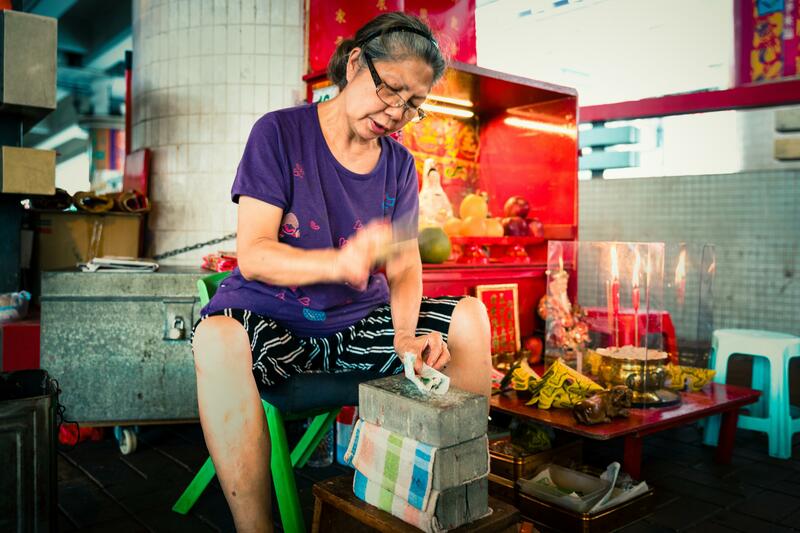 In addition to the premium HK island (with dinner) tour, you can also check out our new “Hong Kong Living Culture Experience” which includes a visit to Tai Kwun as well as other local culture visit! Come join us and experience the latest Hong Kong cultural hub. With the increasing demand for a more local culture experience, we have developed a new tour -“Hong Kong Living Culture Experience”for a new year ! This guided small group tour (max. 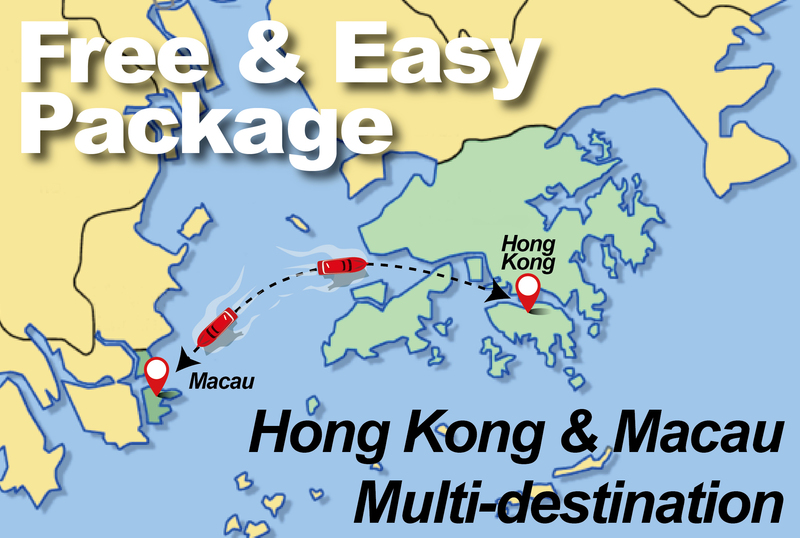 14 pax) lets you explore the best of Old Hong Kong. 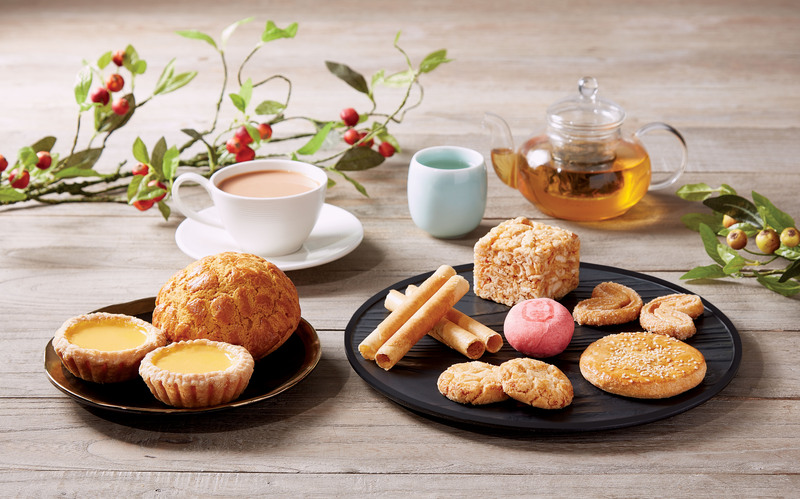 You will be taken back in time and travel around like a local in the 1900s, explore different declared monuments and finish off with a Hong Kong style deluxe afternoon tea set. Come join us for One Hong Kong Day! Have you watched any movies produced during the Old Hong Kong? 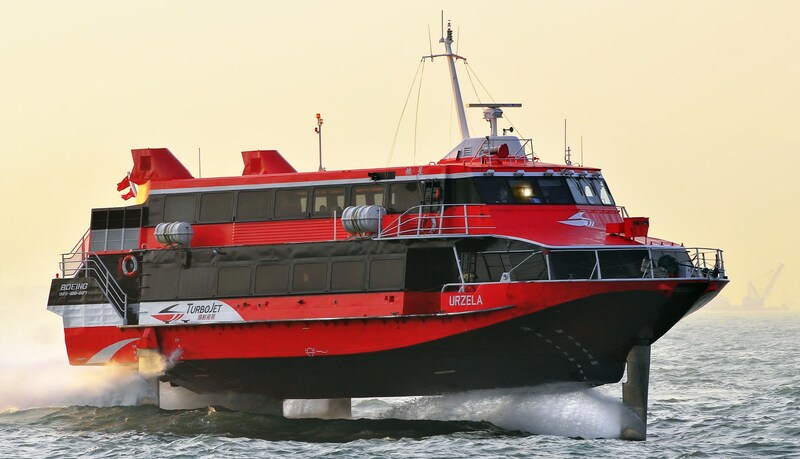 If yes, you must be familiar with these new attractions Grayline HK have added in this tour, The Blue House Cluster, Tramway Ride (Ding Ding), and a petty person beating show. In this tour, you can see old tenement buildings, ride Ding Ding, and watch a petty person beating show (Traditional Cantonese culture). Come and explorer the fun together now. 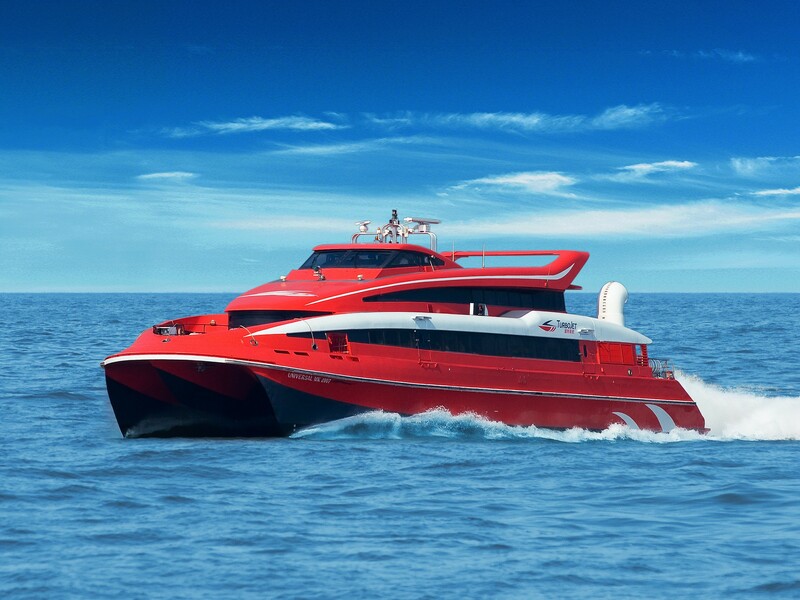 Purchase super class and premier grand class to enjoy more savings and added value services including priority boarding, free wifi and complimentary meals with unlimited drinks on board.